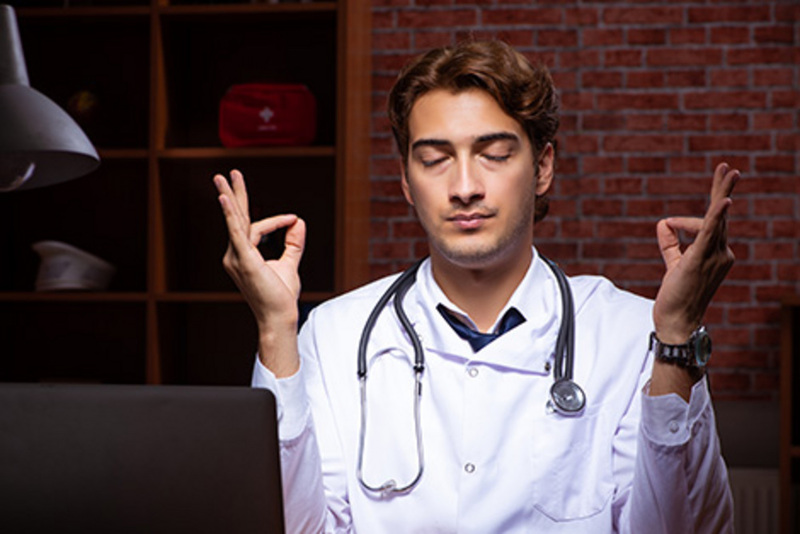 The Rutgers practitioners found that there has been a lack of research into identifying meditation methods that may be most accessible to busy medical students and physicians. For their study, they assigned random groups of medical students to a two-hour introductory course or a full eight-week course on mediation. Those who took the eight-week course became more familiar with mindfulness techniques and felt more comfortable recommending mindfulness to patients.